They have stood the test of time and their familiar flavours bring back fond memories: nothing beats the comfort of classic desserts. Matcha cake or lavender chocolate might be tantalising for your tastebuds, but it’s a small number of all time sweet favourites we all default to over and over again. From cheesecake to Eton mess – here are 13 dessert hits that have been given a healthy makeover by my favourite low carb and sugar free bloggers. Spoons at the ready – which of these classic desserts has got your name on it? Trifle was first mentioned in Thomas Dawson’s 1585 book of English cookery The Good Huswifes Jewell and has gathered fans all over the world ever since. This sugar free version manages to be both light and decadent at the same time, just like a good strawberry trifle should. 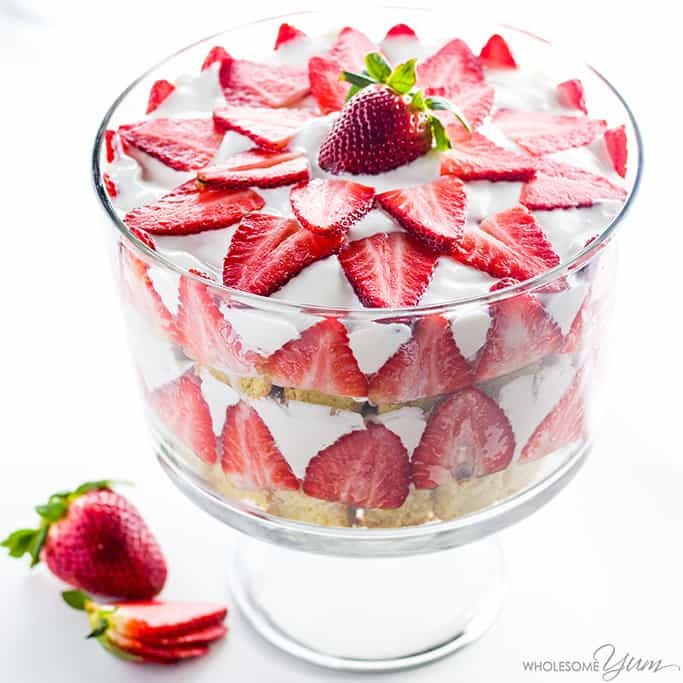 Whilst it looks especially “wow” in a glass trifle bowl, the combination of moist sponge, cream and fresh berries tastes just as delicious served on a plate. 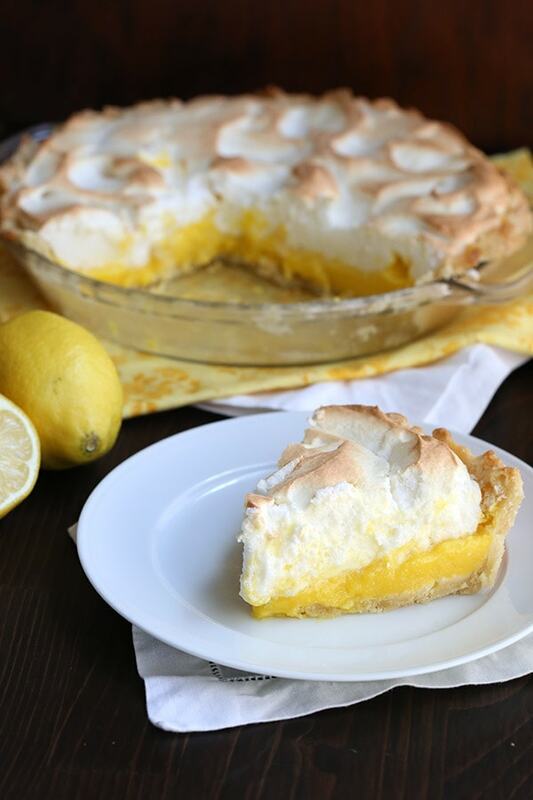 What’s not to love about a lemon meringue pie? 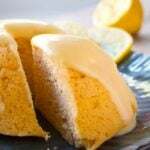 The lemon filling is tart and sweet at the same time, the meringue is crisp on the outside and deliciously soft in the middle. 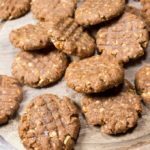 This recipe by All Day I Dream About Food has had a sugar free and grain free makeover. Win-win! 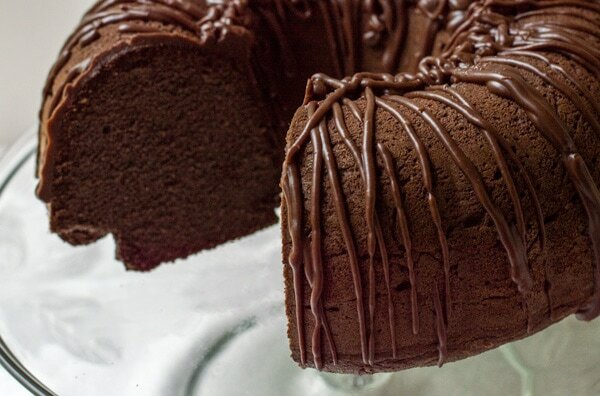 Chocolate lovers rejoice – here’s a moist triple chocolate bundt cake that will satisfy even the most urgent chocolate craving. 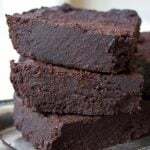 The recipe uses dark chocolate and calls for both coconut and almond flour, which make this showstopper cake gluten free as well. Did you know that the earliest mention of cheesecake is by the Greek doctor Aegimus, who penned a whole book about it? 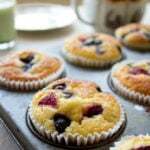 A wonderfully easy-going dessert, it can be made with cream cheese or quark, it may be baked or not baked and works well with berries, oranges and even chocolate. 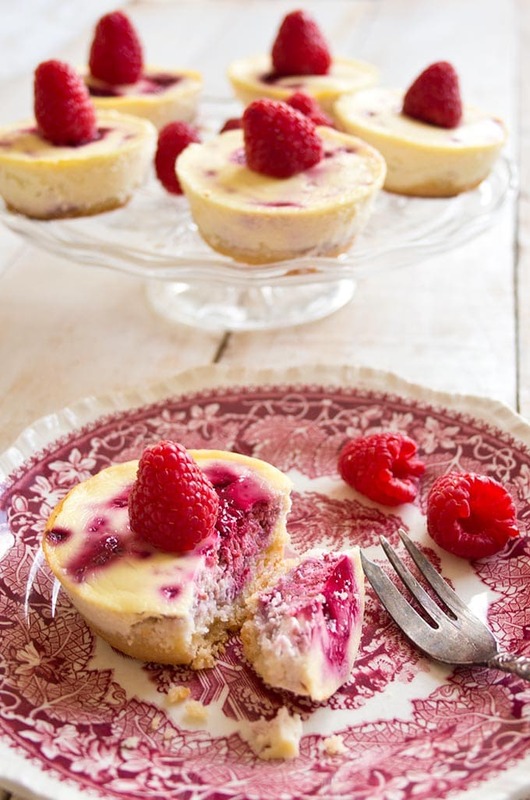 These individual raspberry cheesecakes get that little extra kick from a sugar free raspberry sauce. 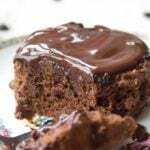 If you wish, this recipe can also be made as a large cake in a springform. Vanilla ice cream! It should be in diplomacy, because it gets on with virtually anyone. 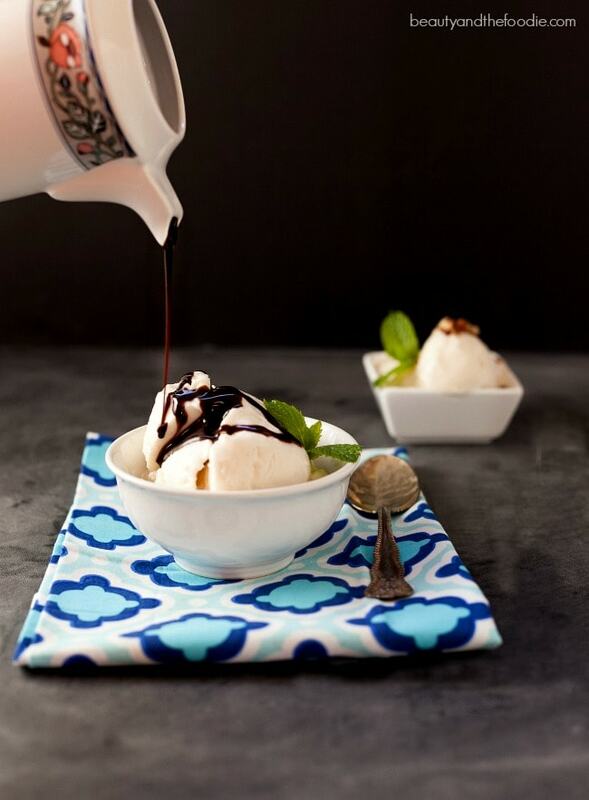 There’s no need for an ice cream maker with this ingenious vanilla ice cream recipe. Instead, it is made in a sandwich bag which is placed in a larger freezer bag filled with ice and salt and shaken firmly for a few minutes. The result is an irresistibly velvety ice cream which beats the sugary shop-bought version any day. This quintessential English dessert started out in the kitchens of Eton College and has been gathering devotees ever since. How can this wonderful mix of meringue, strawberries and cream be made healthier? Easy: by using sugar free homemade meringues. Tiramisu has got to be one of the top five Italian food inventions, right up there with pasta and pizza. Its success is well deserved – the combination of custard, coffee-dipped ladyfingers and cocoa is rather swoon-worthy. 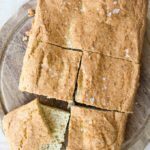 This recipe uses almond flour to create delicious gluten free ladyfingers. It is sweetened with a mix of stevia and erythritol. 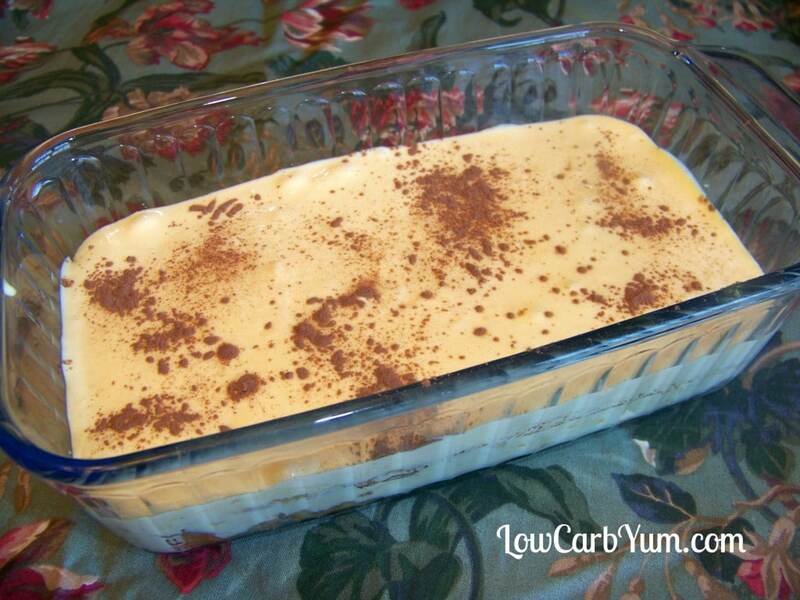 This easy sugar free vanilla pudding is the perfect choice if you are watching your sugar intake. 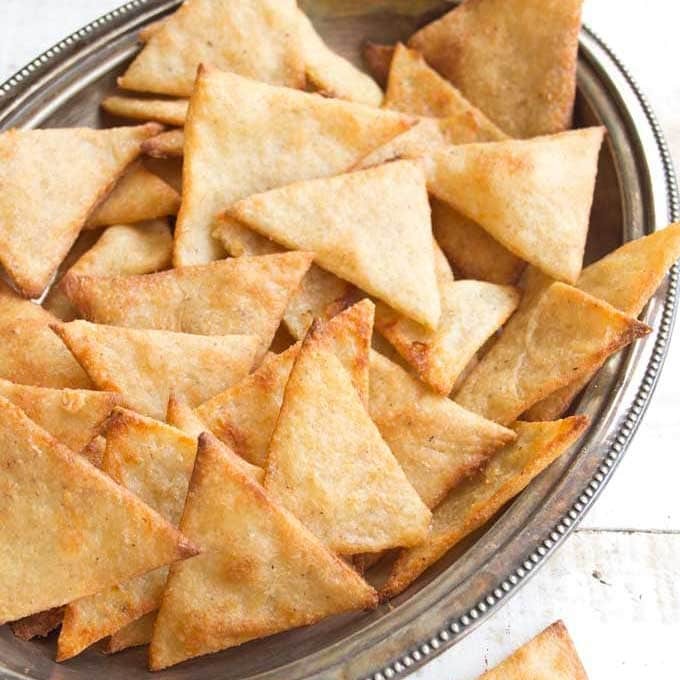 It only takes 15 minutes to make and tastes just like your Grandma’s! Comfort food at its best. 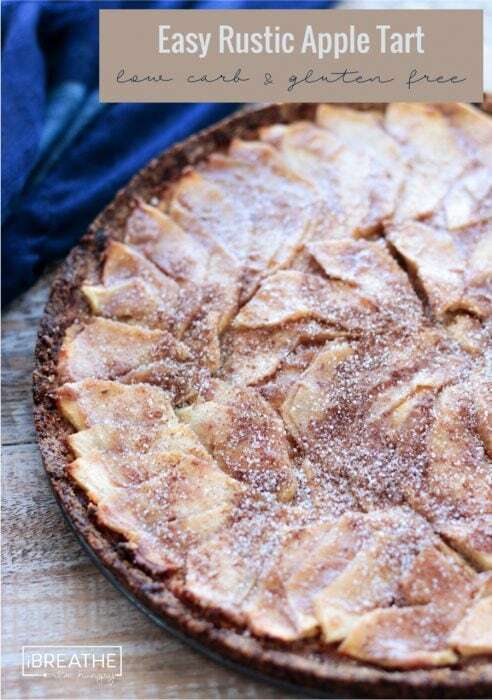 Did you know that English apple pie recipes date back to the time of Chaucer? Wikipedia shows a print of a recipe from 1381, which calls for “good apples” and “good spices”. Why change a good thing: The cinnamon caramel glaze on top of tart Granny Smith apples is still a winner hundreds of years later. Even better that it’s sugar free! 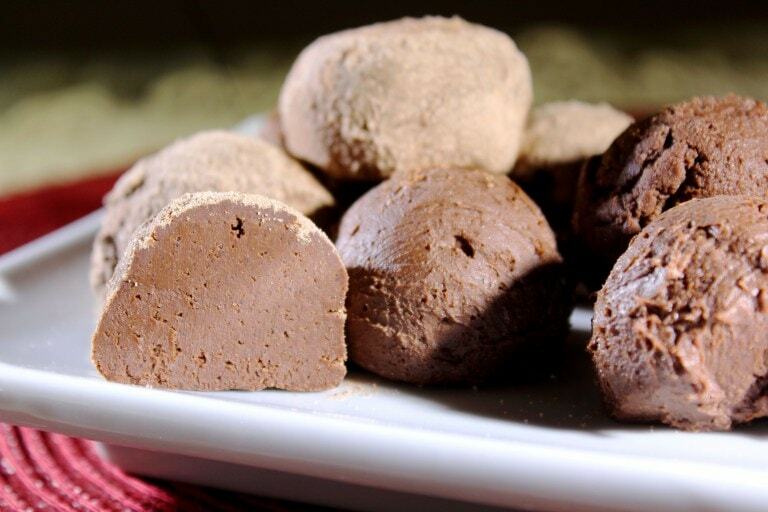 Rich, smooth and silky, these sugar free truffles hit the spot when you find yourself with that urgent chocolate craving. They get an added kick from a shot of strong coffee. Check out the recipe for the secret surprise ingredient! 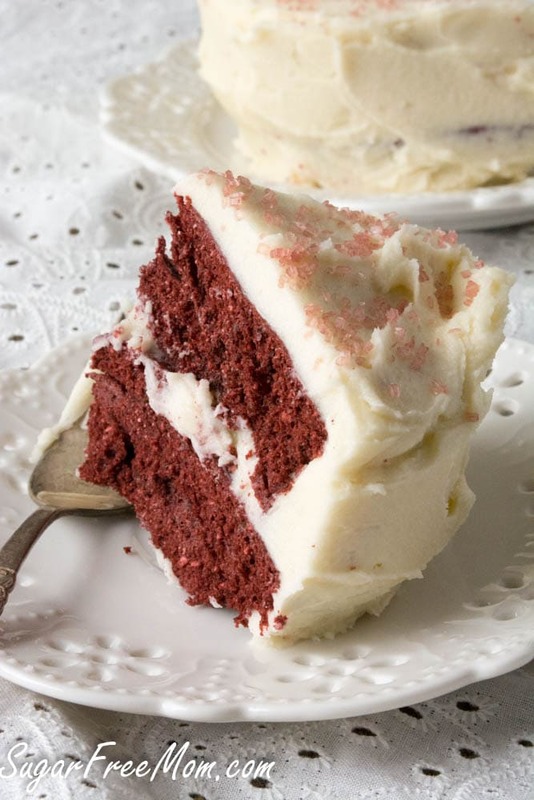 Oh, how wonderful to give in to the temptation of a red velvet cake! 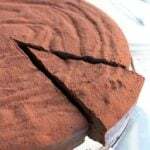 Put on the dessert map in the 1920s by the chefs of the Waldorf Astoria Hotel in New York, it has had cake fans sighing with pleasure ever since. 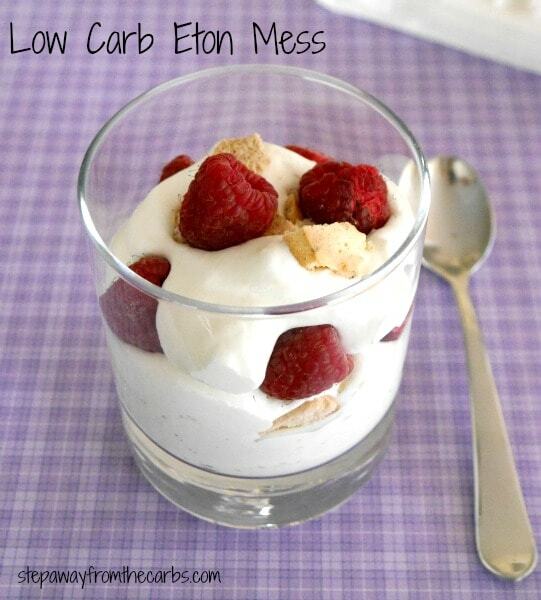 An added bonus is when it’s low carb and made in under three minutes in a microwave. Top with vanilla cream cheese frosting and get ready for 100% satisfaction without the sugar rush. 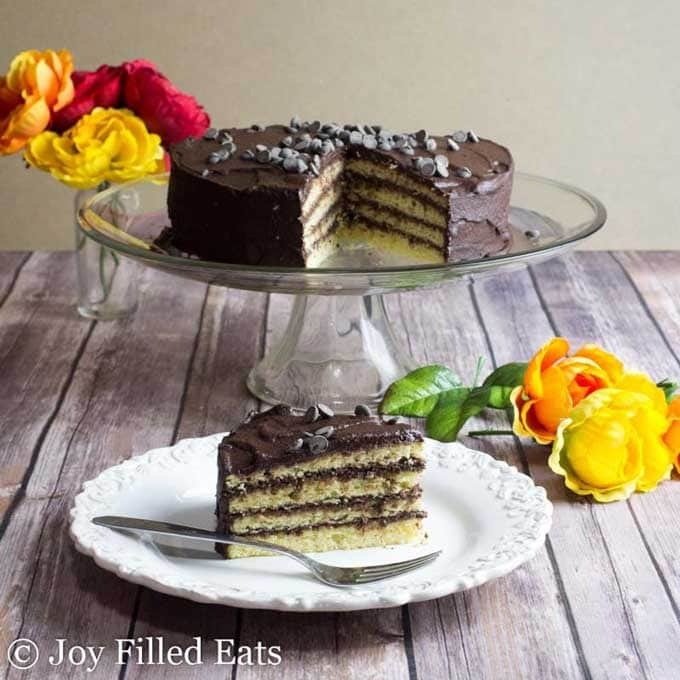 If you are in need of a showstopper cake, why not stick with a trusted favourite: layers of sponge cake with chocolate icing. This impressive cake is perfect for birthdays, but would be a welcome treat at any celebration. Even more so as it is sugar and gluten free! 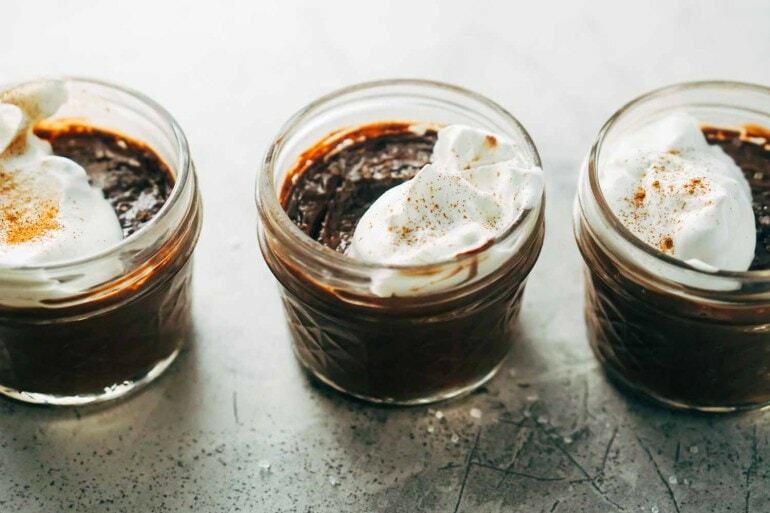 Here is a restaurant-grade chocolate pudding you can easily make at home. Dark chocolate, double cream and egg yolks come together to deliver a true knock-your-socks off experience. 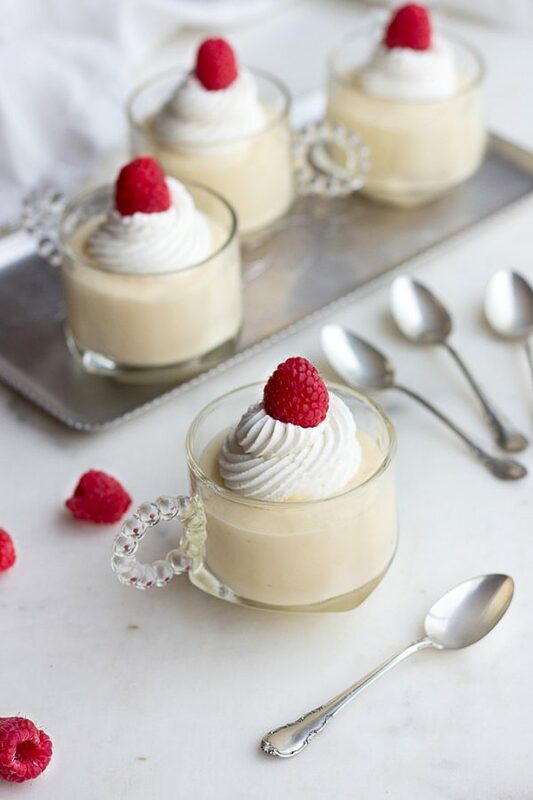 This heavenly dense sugar free custard makes for an easy and immensely satisfying dessert. A new twist to old time favorites I should say. Great desserts minus the guilt. Thank you! 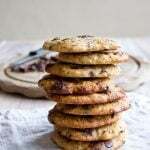 Do you have an actual book that I can buy with all these recipes,? Kudos for having this engaging and informative post. I like it, so many choices! 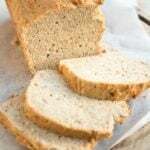 Do you have a gluten-free cookbook I can buy? 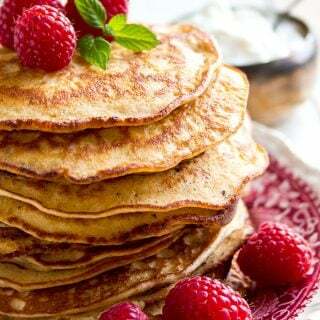 No cookbooks published yet 🙂 Carolyn Ketchum from All Day I Dream About Food has some great cookbooks, all of her recipes are gluten free. It’s great to have so many choices when it comes to sweeteners these days. Everything looks delicious. Can I try a bit of everything? I’d say that is a very sensible plan. These all look gorgeous and SO delicious! Especially that Strawberry Trifle! Yum! So many delicious desserts to chose from, I wouldn’t know where to begin. I was wondering how you could make in particular lemon meringue without sugar, until I checked the recipe and saw the substitute. Which makes sense now. They all look wonderful. A great list. Wow! I’ve never seen such a delicious collection of desserts.